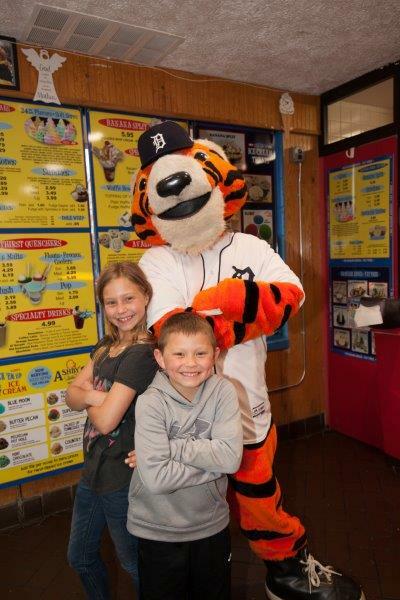 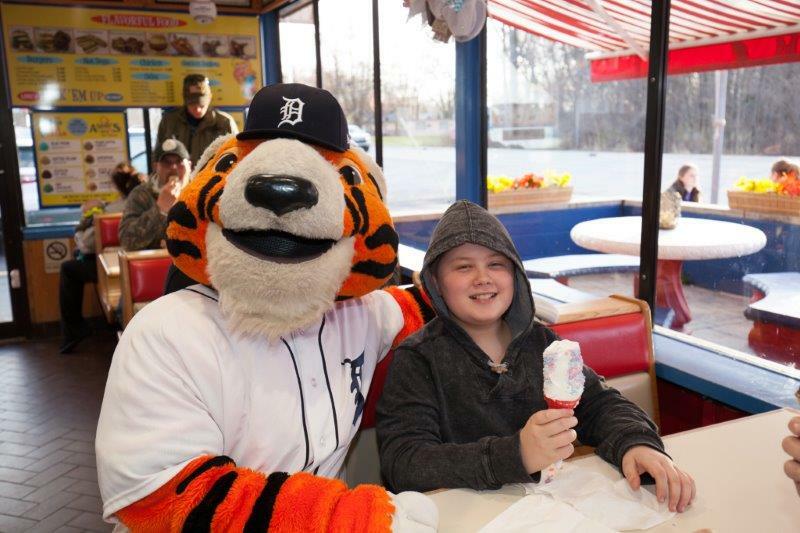 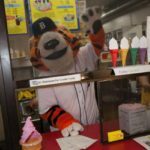 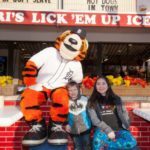 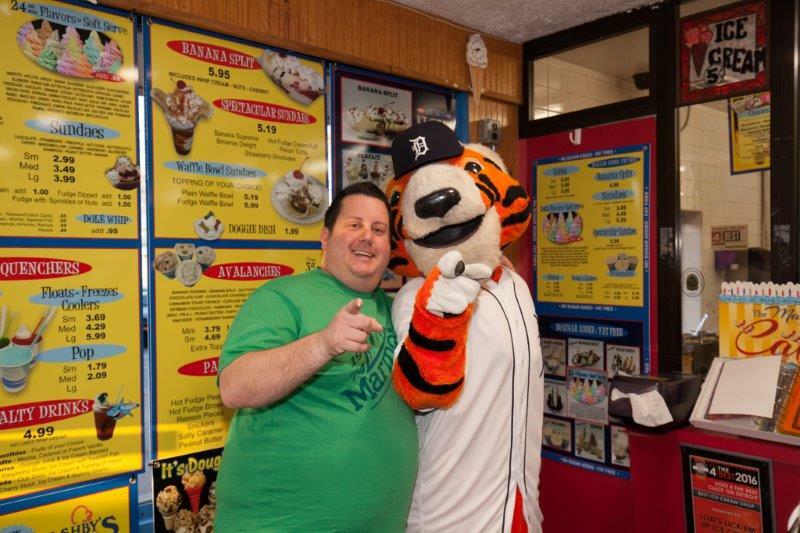 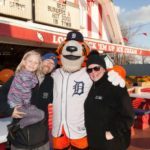 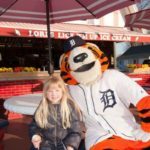 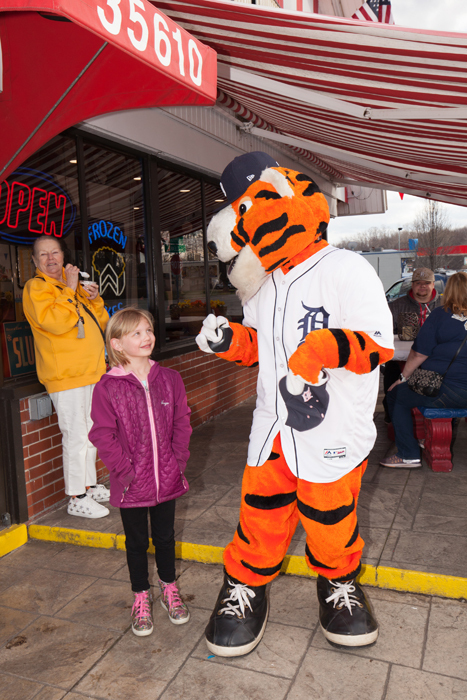 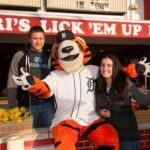 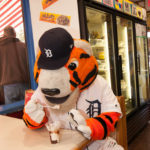 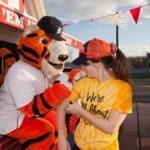 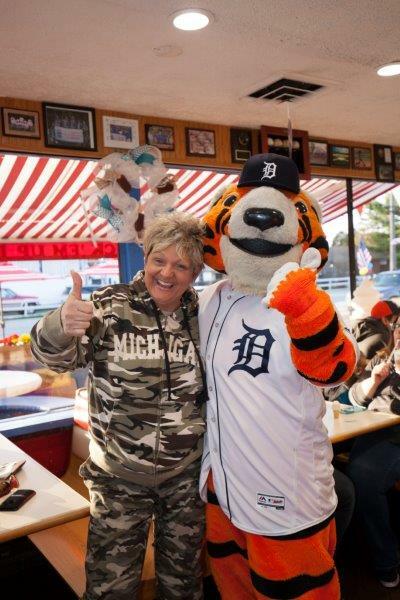 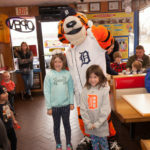 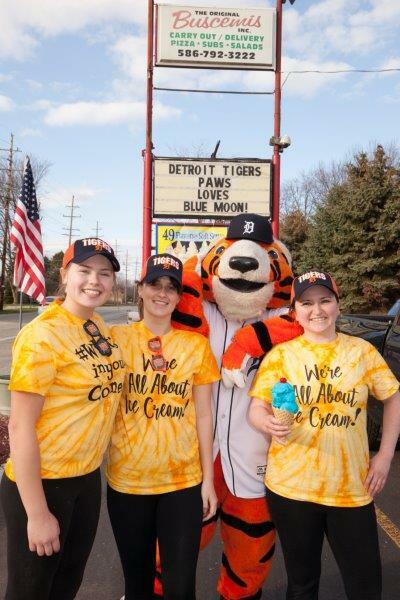 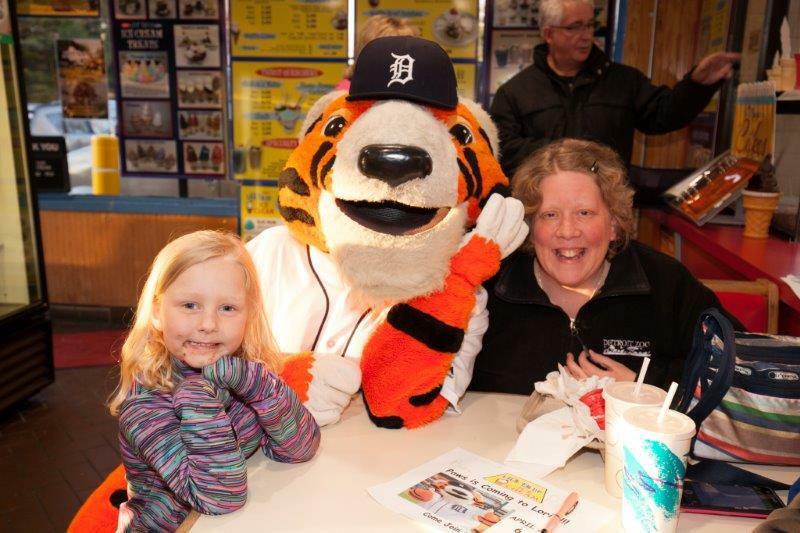 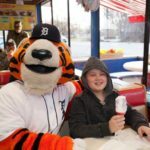 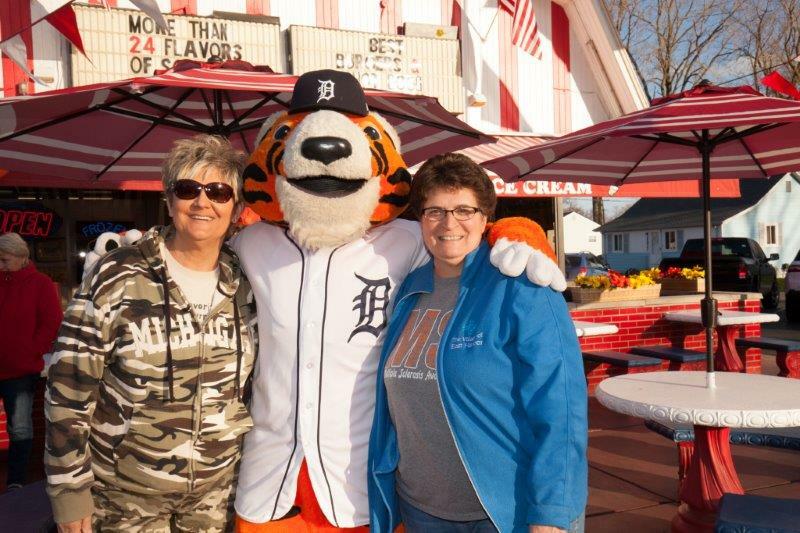 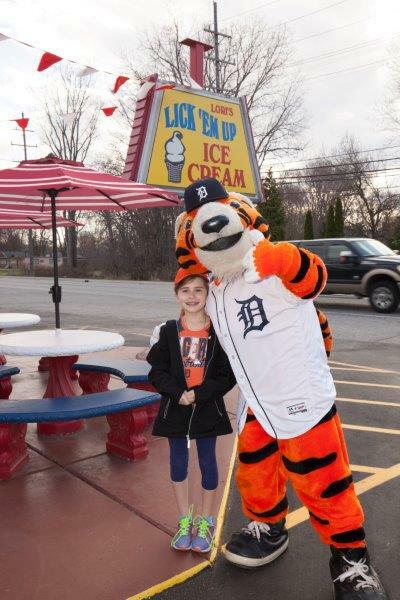 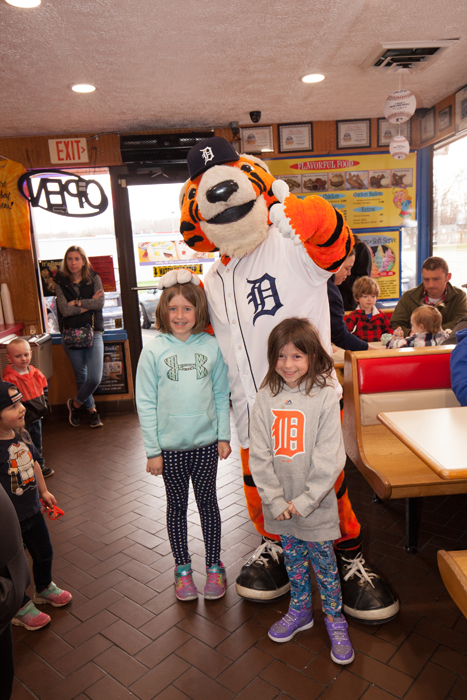 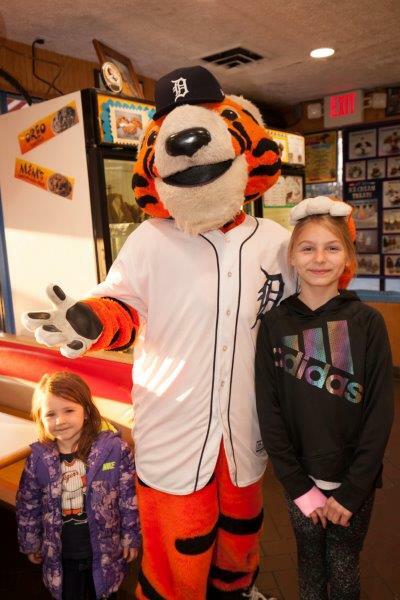 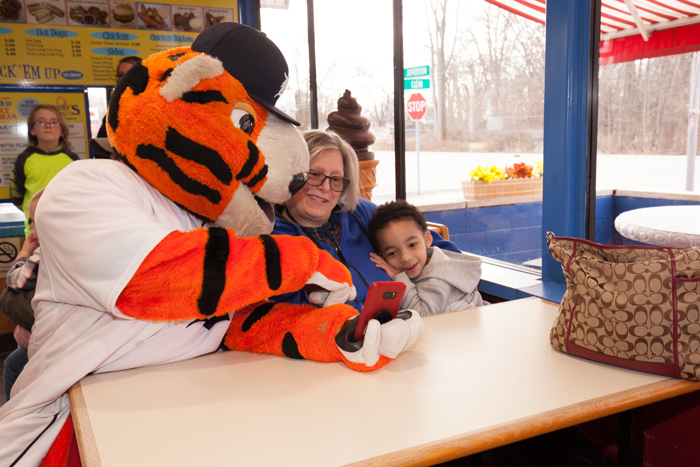 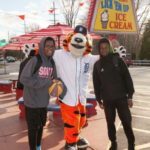 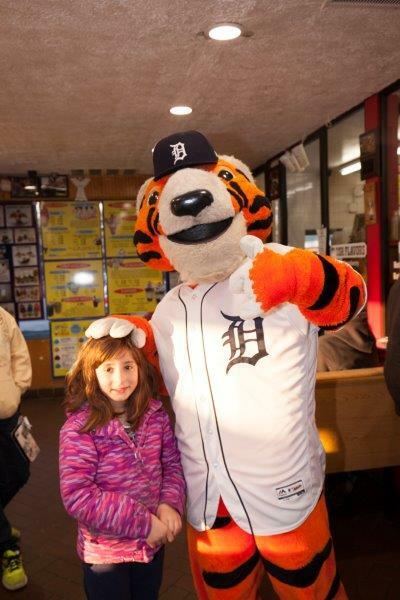 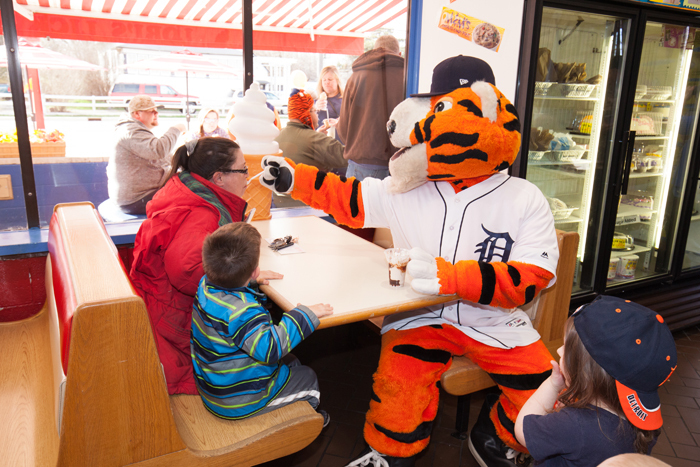 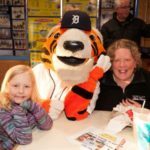 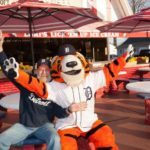 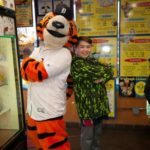 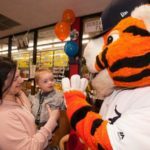 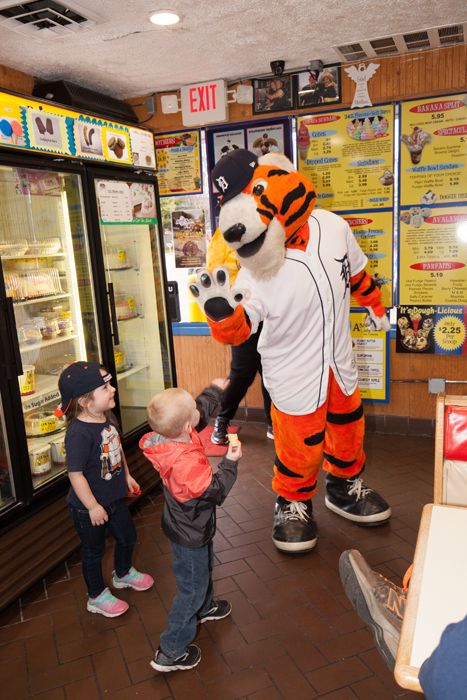 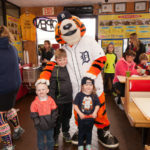 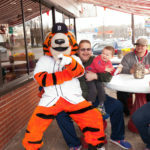 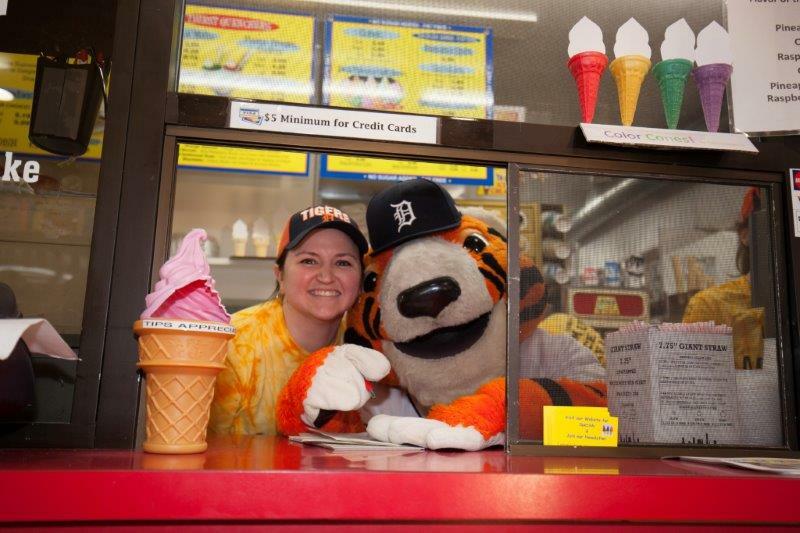 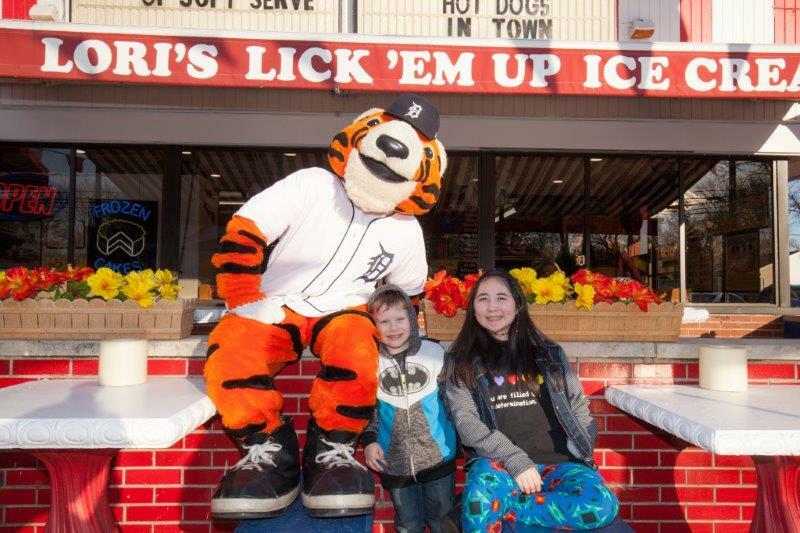 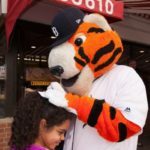 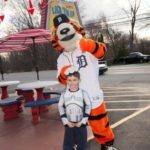 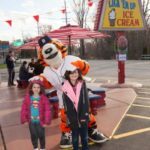 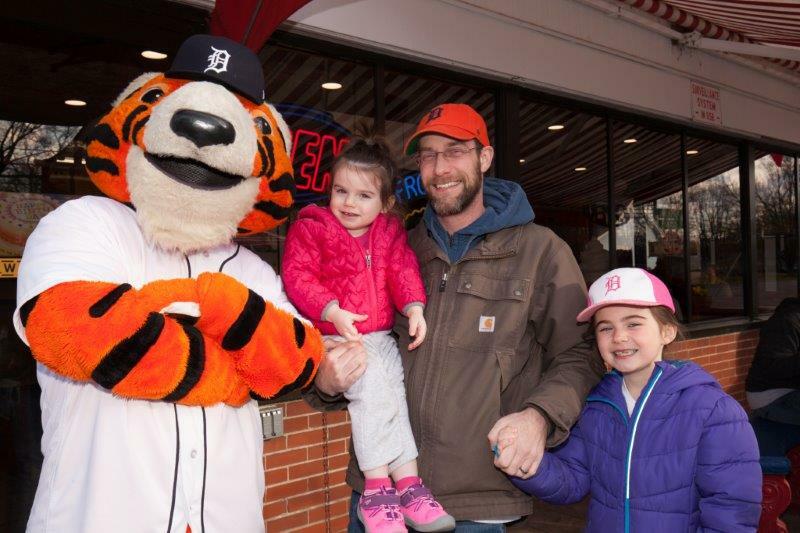 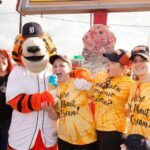 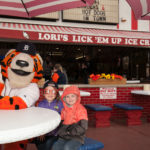 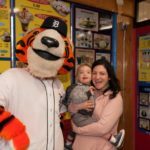 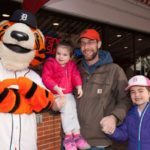 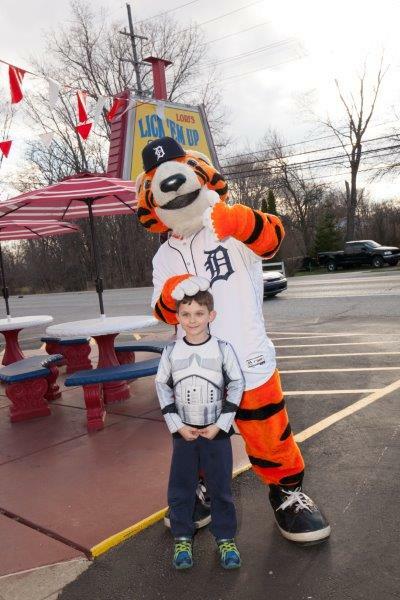 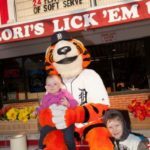 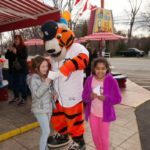 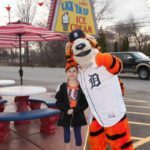 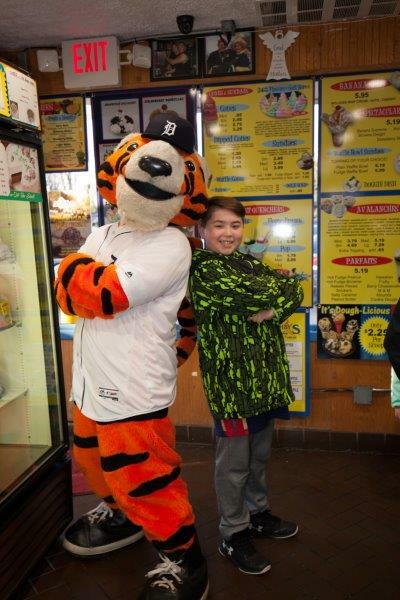 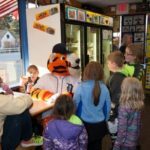 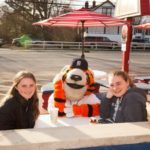 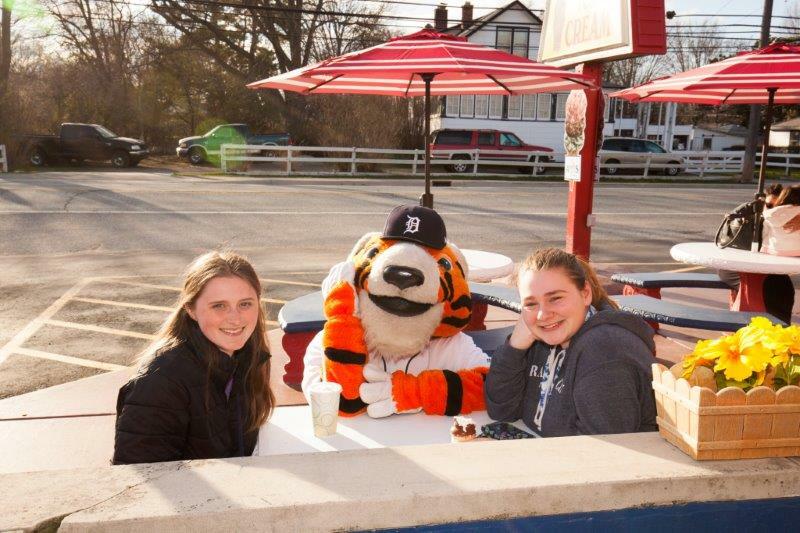 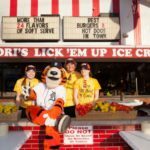 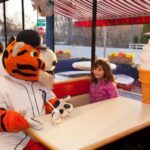 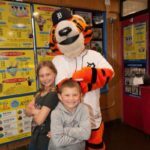 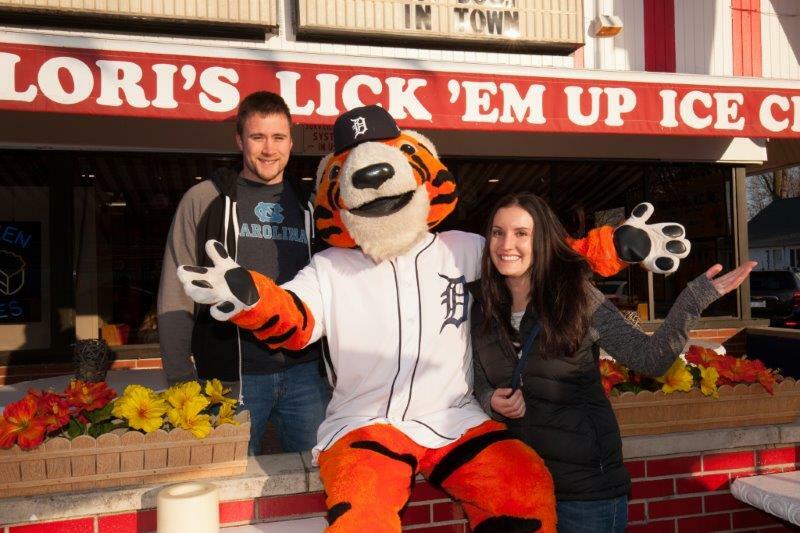 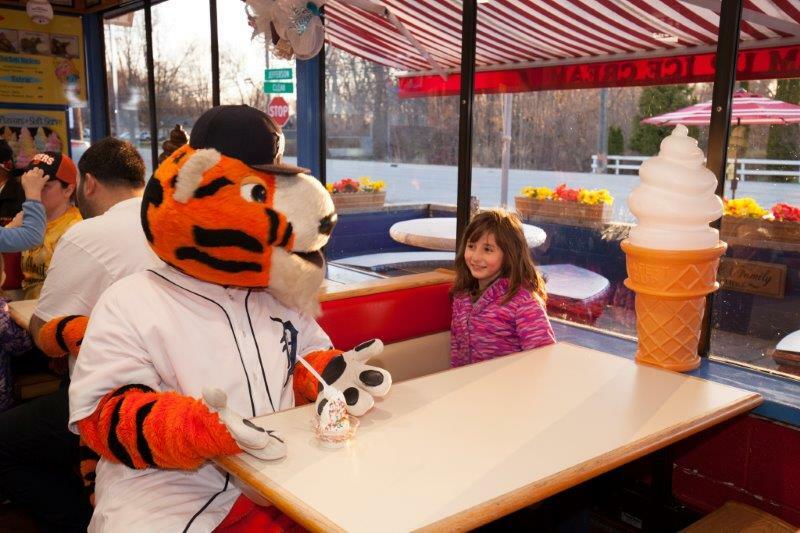 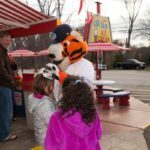 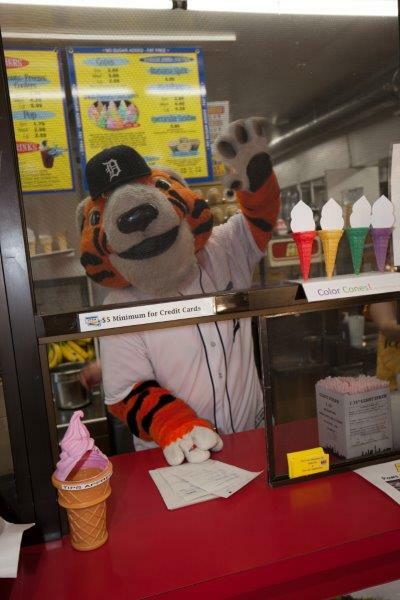 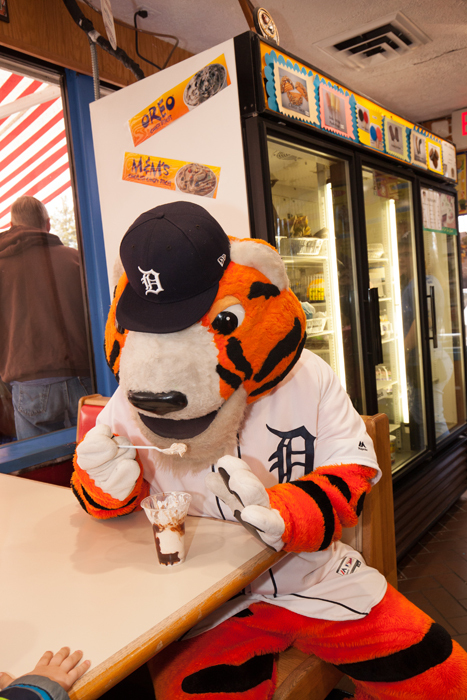 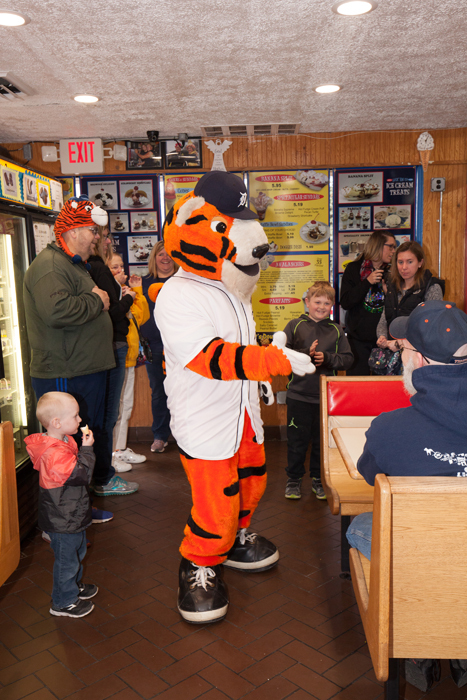 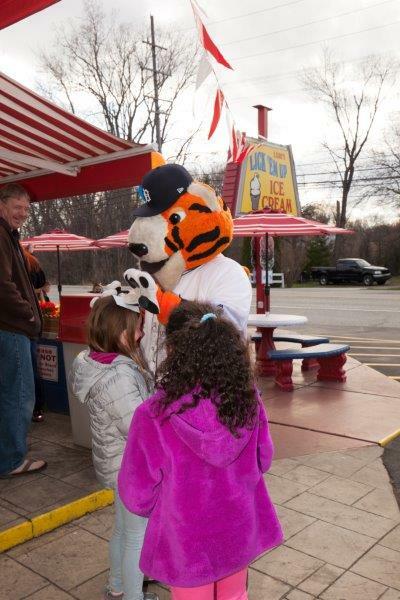 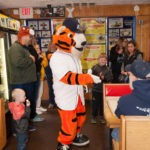 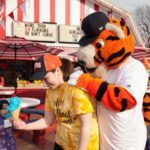 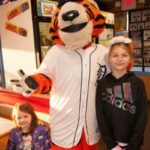 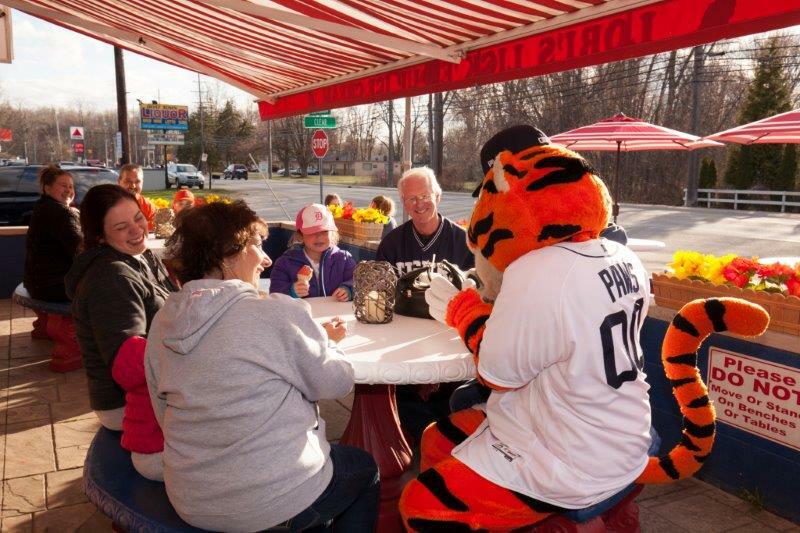 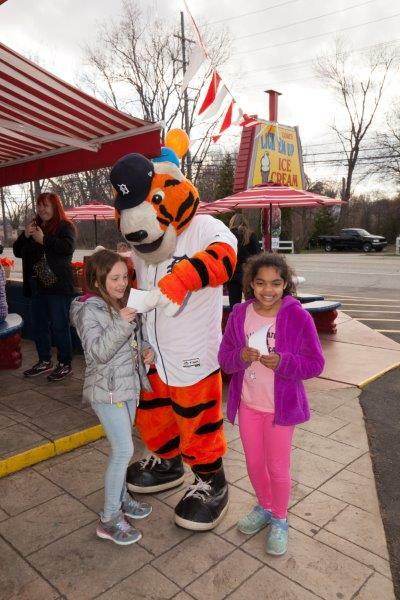 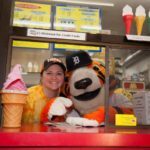 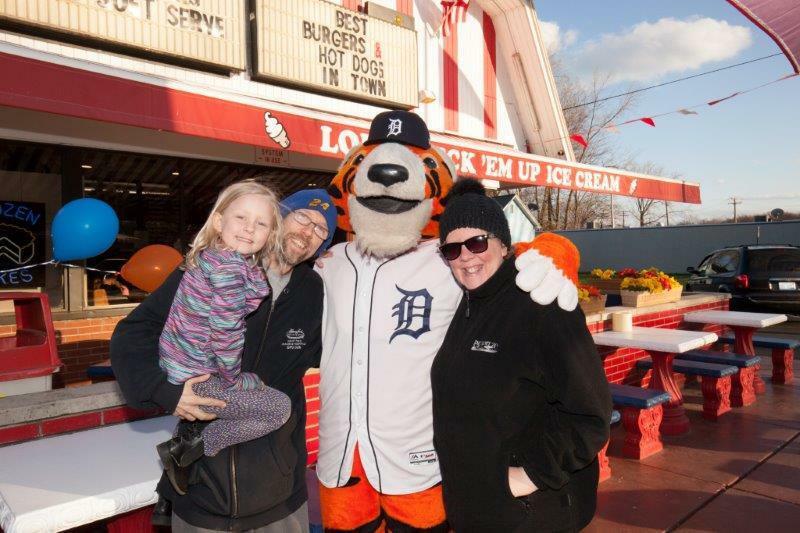 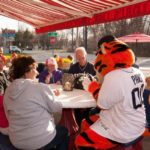 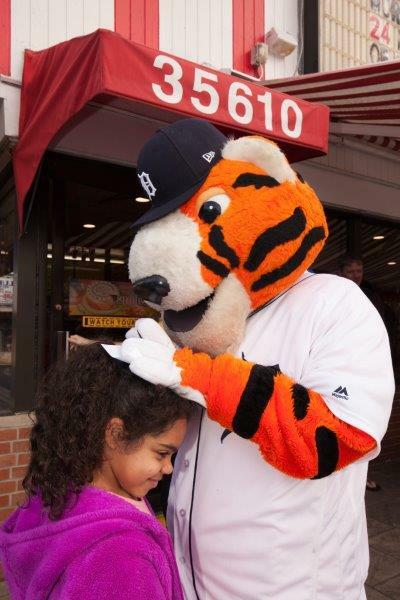 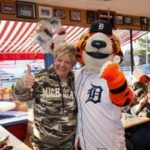 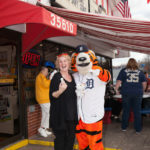 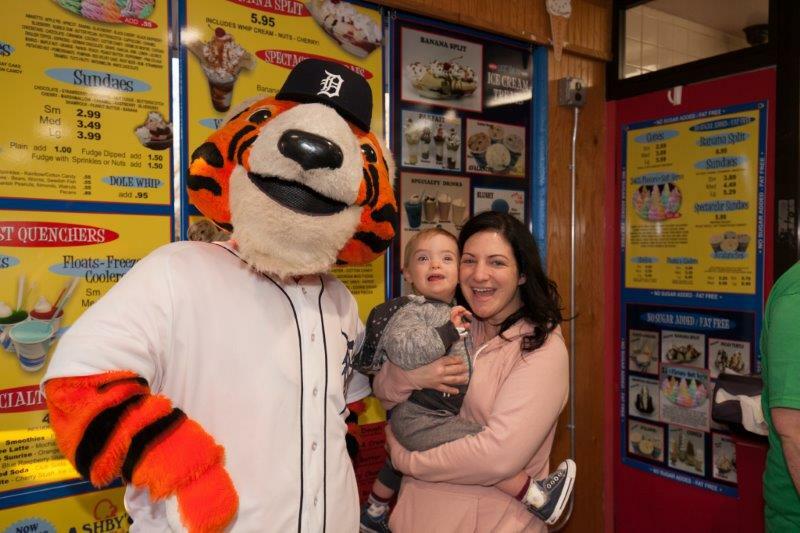 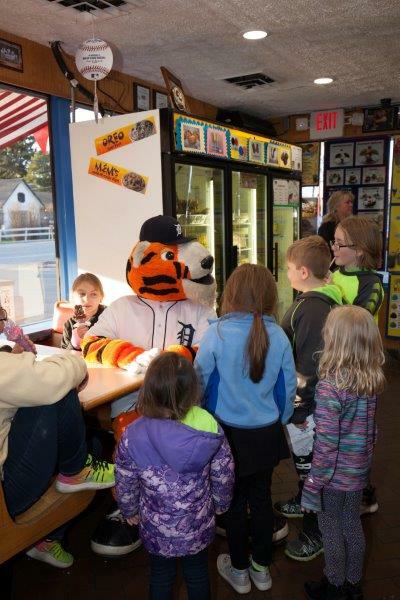 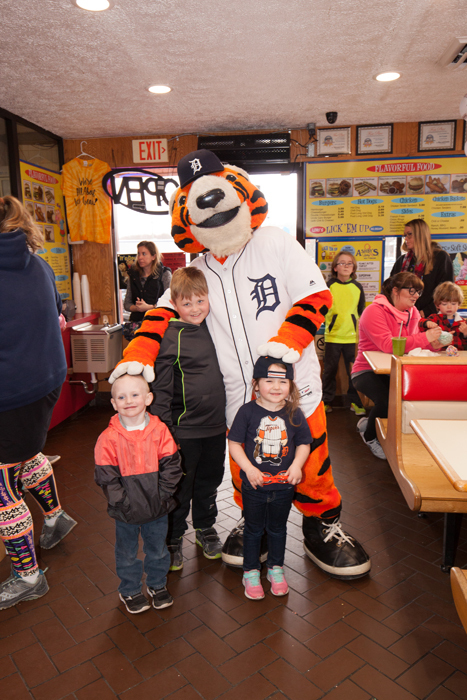 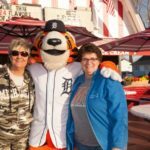 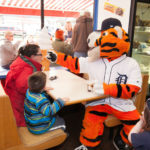 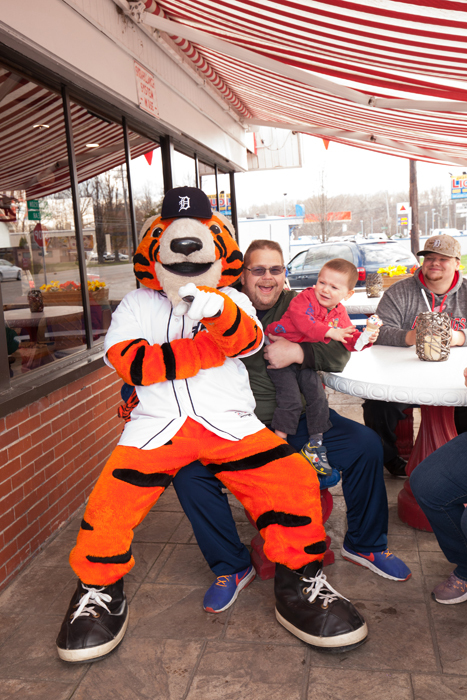 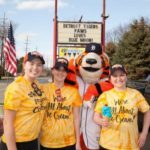 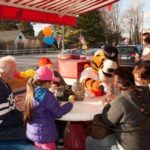 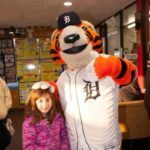 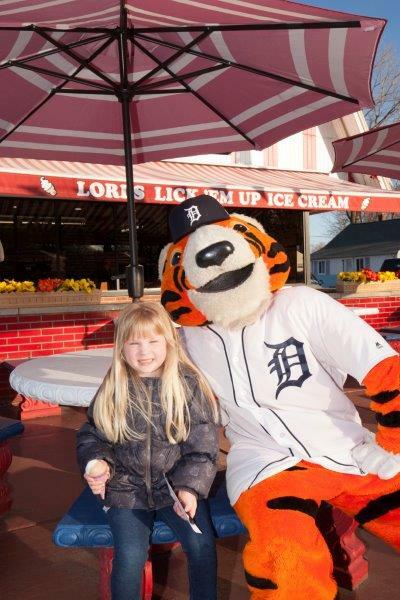 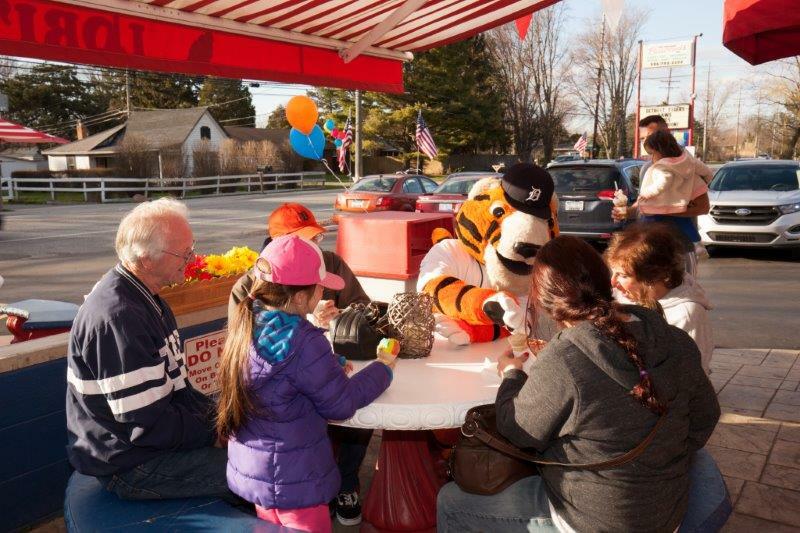 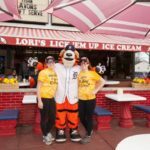 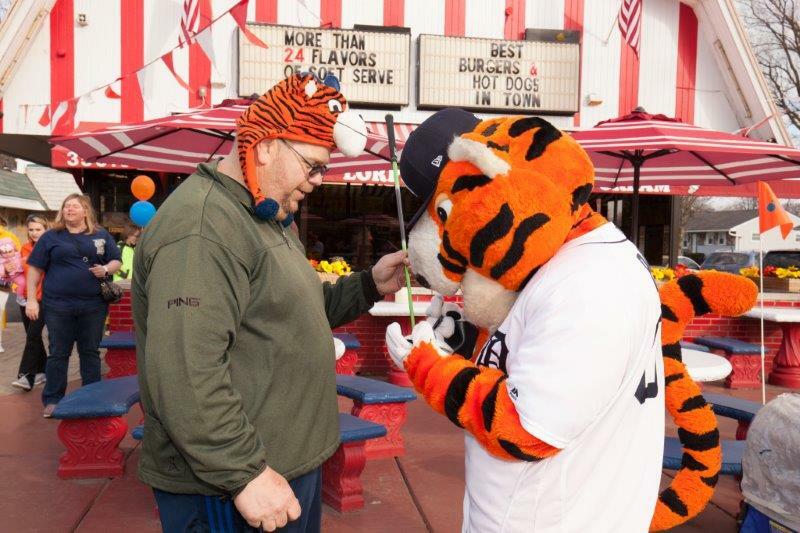 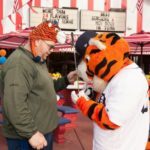 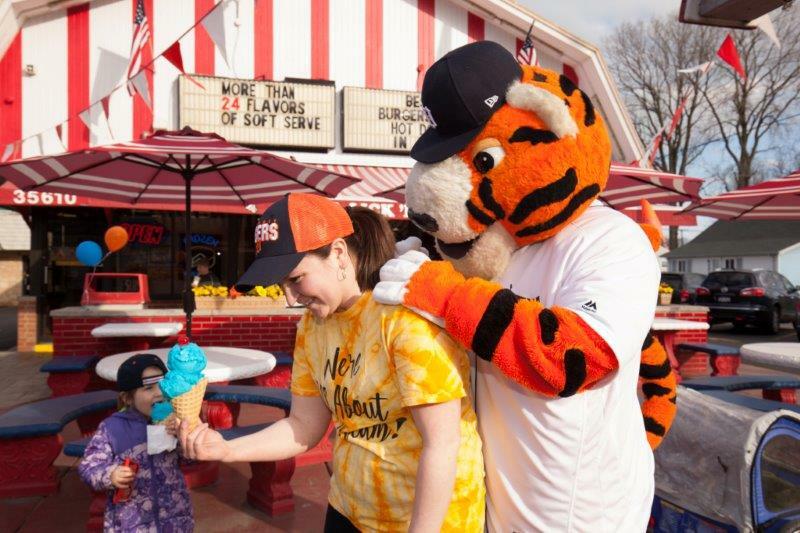 Detroit Tigers Mascot Paws Visits Lori! 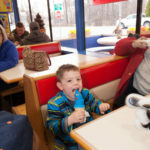 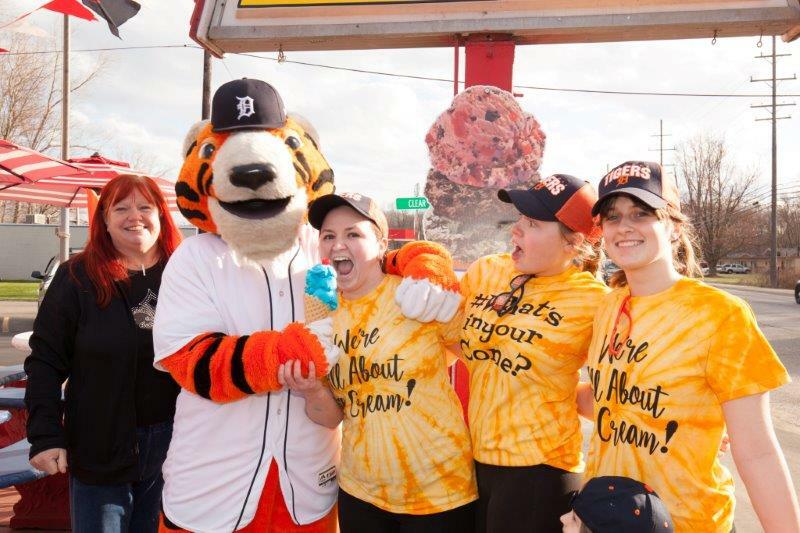 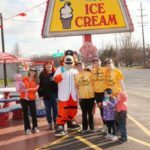 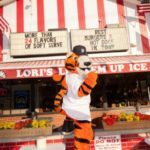 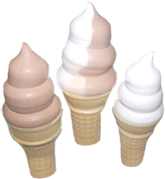 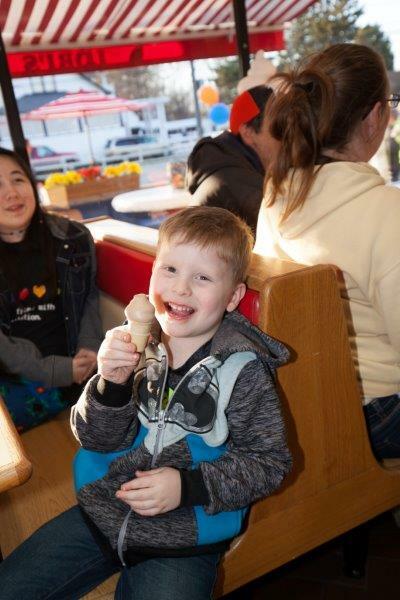 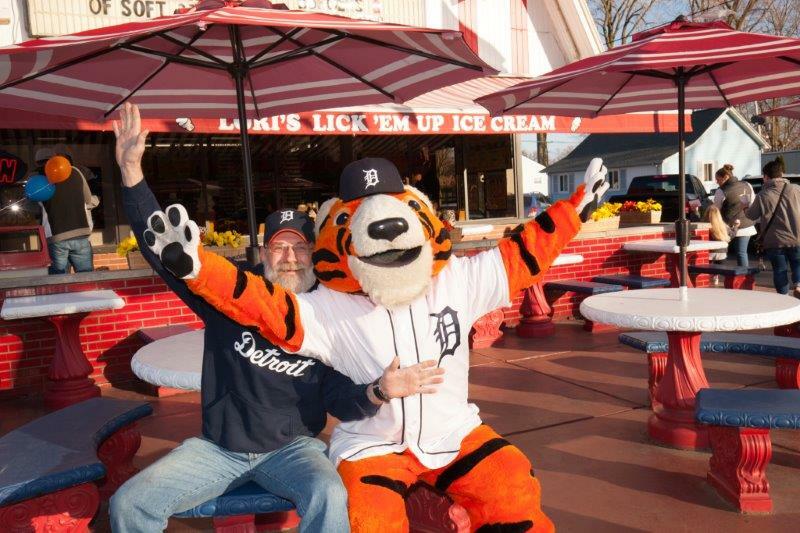 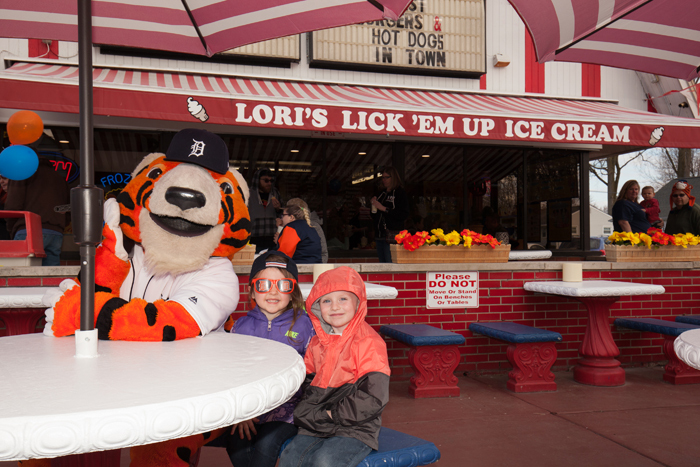 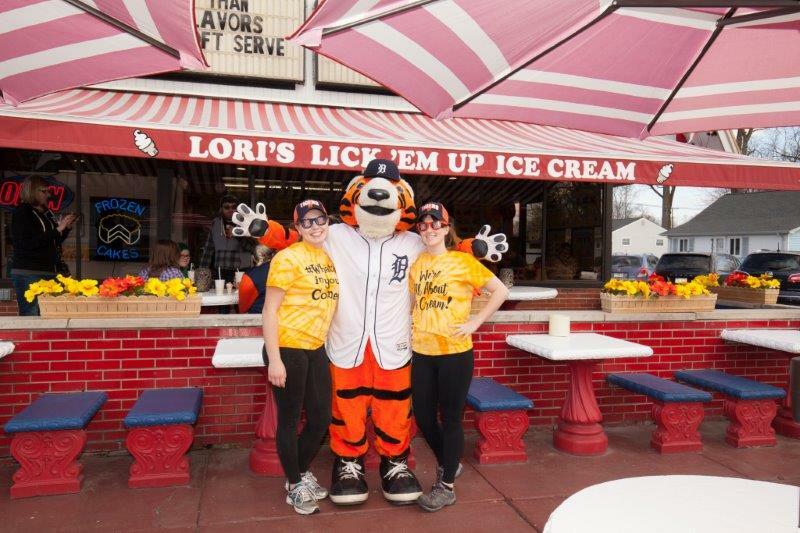 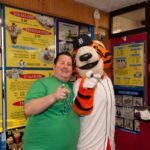 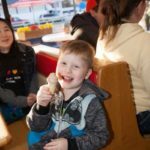 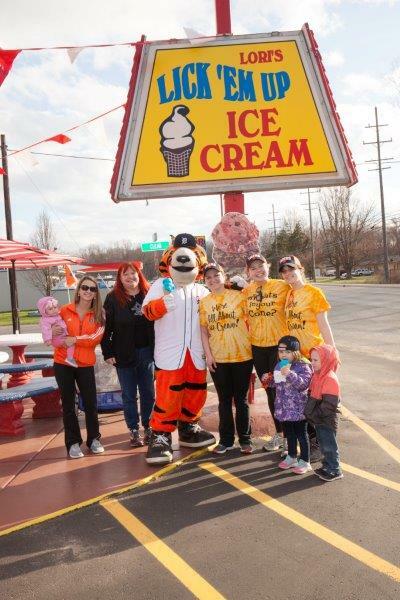 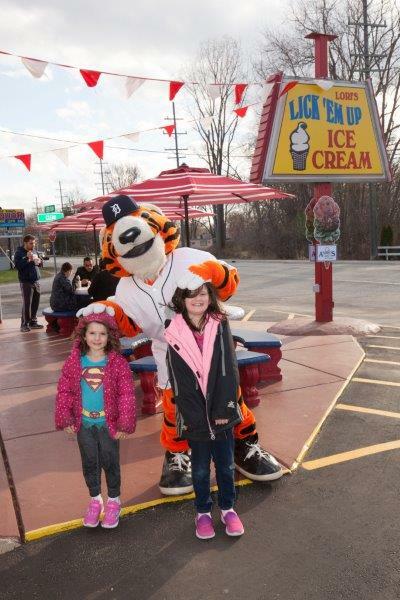 There’s no better place in Harrison Township for delicious ice cream than Lori’s Lick ‘Em Up Ice Cream! 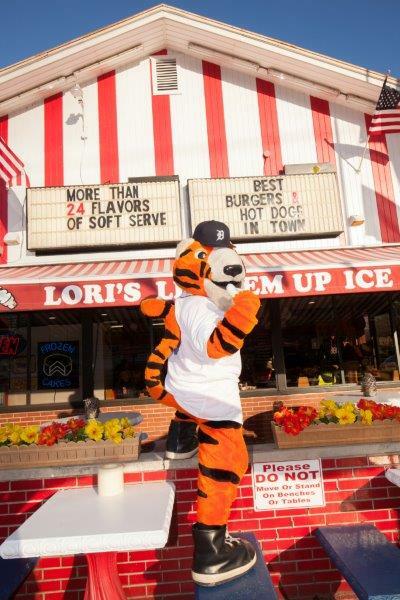 But don’t just take our word for it . 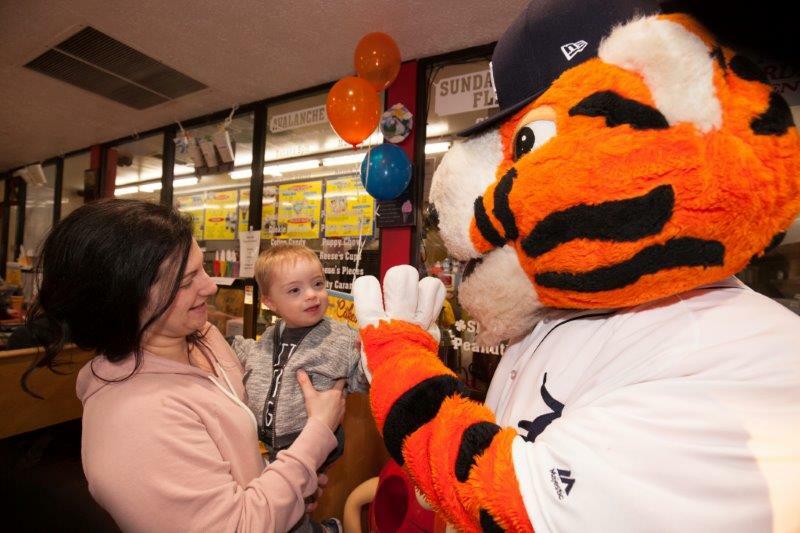 . . browse our photo galleries of fun with Paws, below. 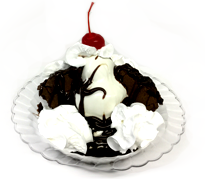 Then come on in and enjoy a treat!